Located in New York’s Northern Catskills, approximately 150 miles north of New York City and 50 miles south of Albany, Windham Mountain resort is known as a family friendly resort offering an authentic ski experience and spectacular views in the Northeast region. 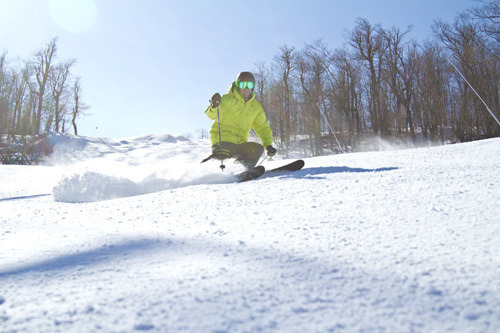 Featuring 97% snowmaking, Windham Mountain offers 54 trails spread across 285 acres of skiable terrain that’s accessed via 12 lifts. 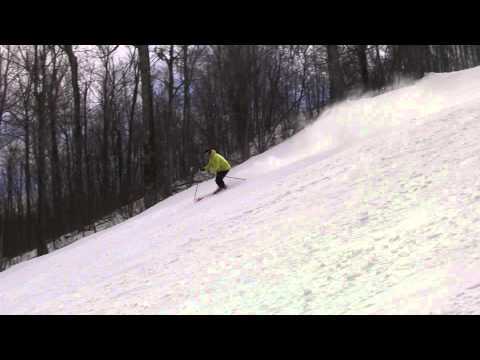 Windham Mountain’s summit elevation of 3,100 feet provides 1,600 feet of vertical. Windham Mountain resort is an excellent summer destination as well, offering a variety of events and activities, including mountain biking at the Windham Mountain Bike Park and golfing at the Windham Country Club. Lodging and hotel options at Windham Mountain include Windham Mountain Village and Windham Ridge Club. Valet service, Adventure park offering snow tubing, kids snowmobiles, ice skating and zipline. Children's Learning center for 2-7 year olds. Four Season resort with summer offerings.